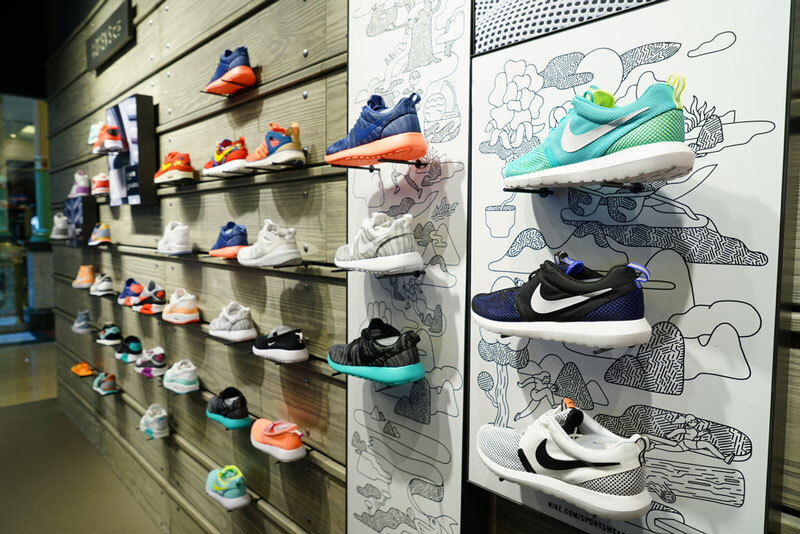 New York City has some of the best shopping in the world. 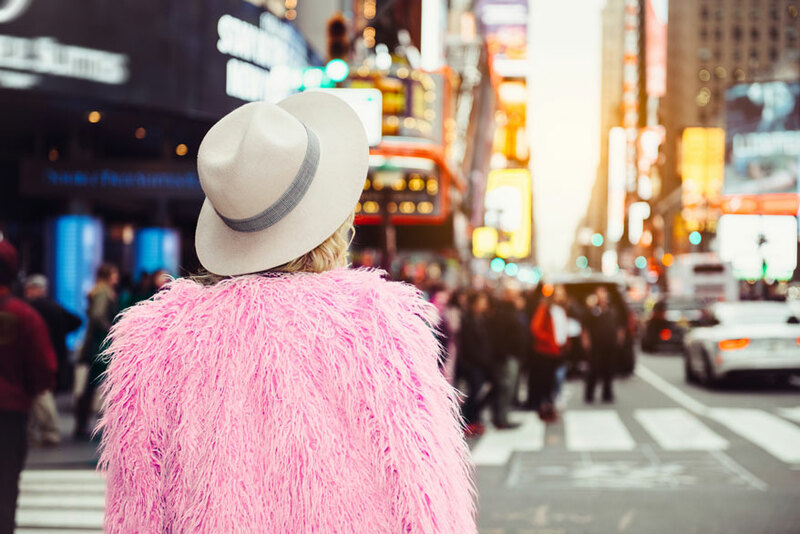 Find out where to shop and where to hit the sales here on the Manhattan Hotel Times Square blog. 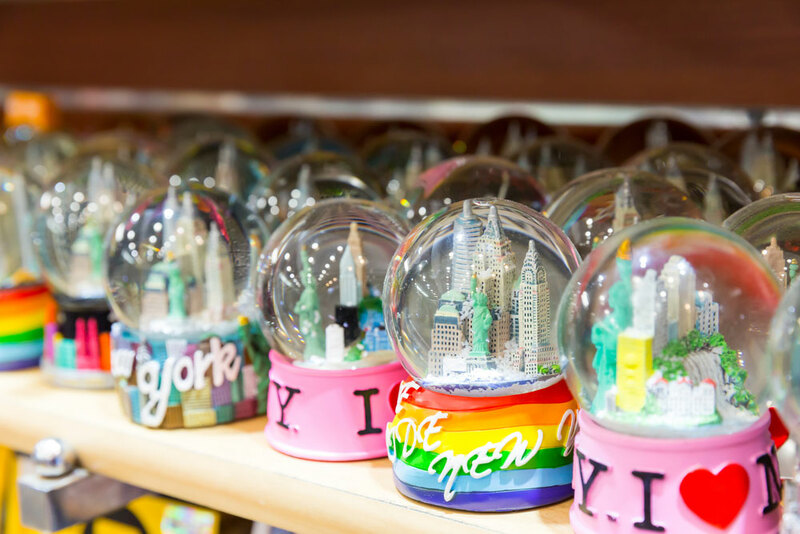 Shopping for iconic New York souvenirs is a must, especially for first-time visitors. 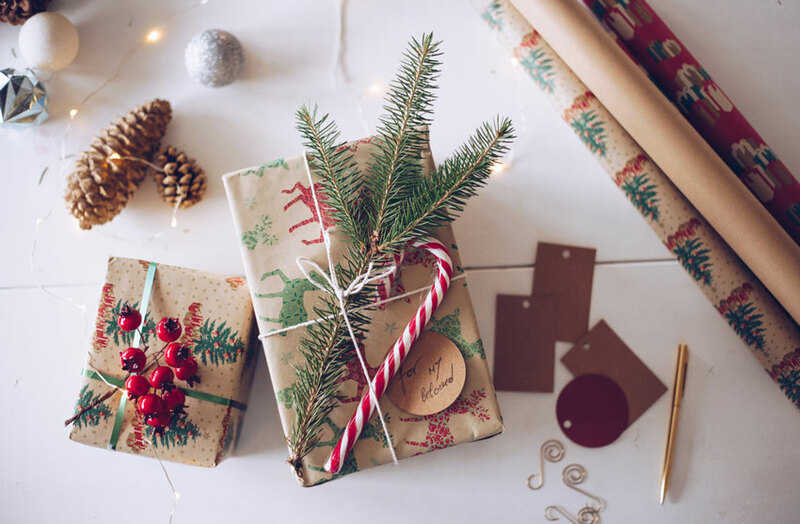 This time of year, however, opens up a whole new market: holiday-inspired gifts! Check out our favorite stores for NYC seasonal gifts. 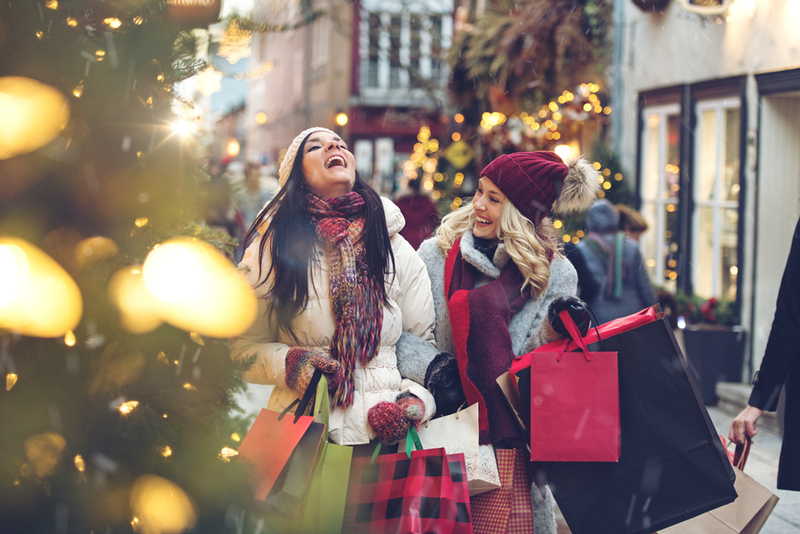 Shopping in New York any time between Thanksgiving Day and New Year’s Eve is always a good idea. Why? Sales, sales and sales! 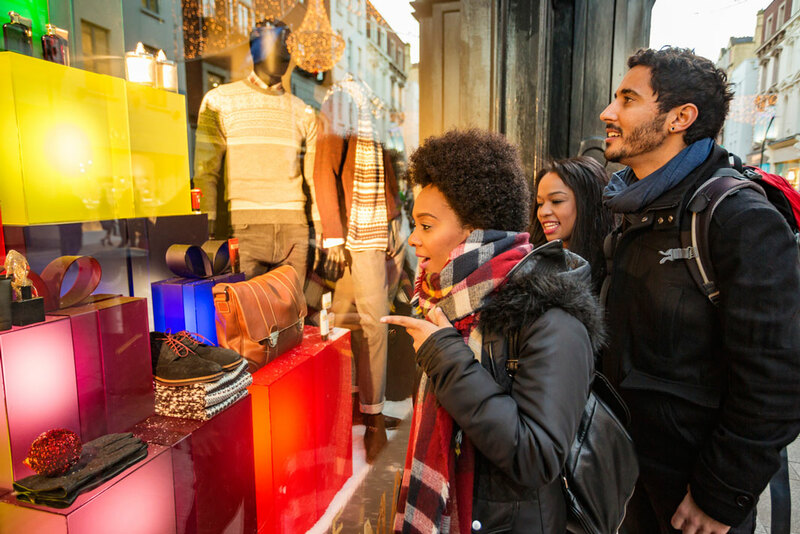 Continue reading to find out which stores should be in your shopping itinerary. What’s more, these stores are beautifully decorated for the holiday season. Shopping in New York City is at the top of your bucket list, right? When you come to the city that never sleeps, you can truly end up sleep deprived if you don’t have a plan. If you follow this blog, you already know about the essential NYC souvenirs to buy. Now it’s time to think outside the box and get special gifts that you can only find in New York. No trip to New York City is complete without a day or two devoted to shopping. 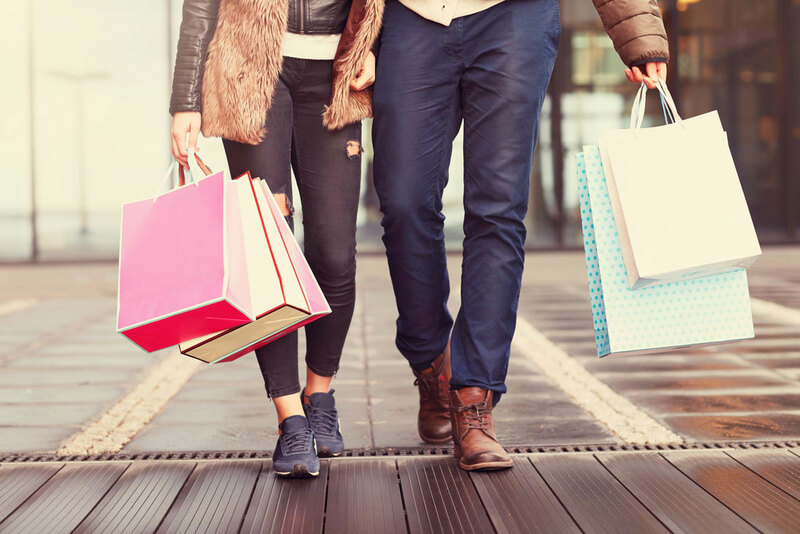 Whether you want to hunt for bargains of designer apparel or explore mega stores in Midtown, you’ll find something to suit your taste and, more importantly, your pocket. Those of you wanting to go on a shopping spree to huge stores of world-famous brands, you’ve come to the right place! 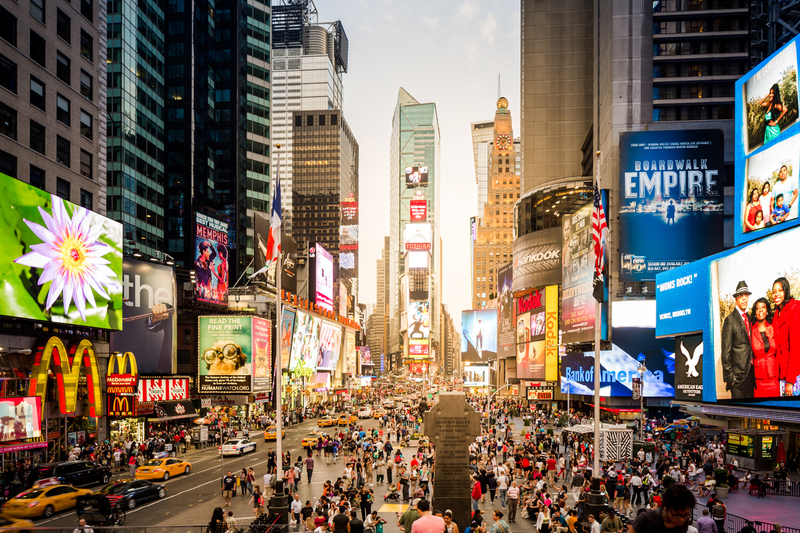 The Manhattan at Times Square is located just a few minutes walk from all of the best stores. Who said that Christmas shopping is stressful? 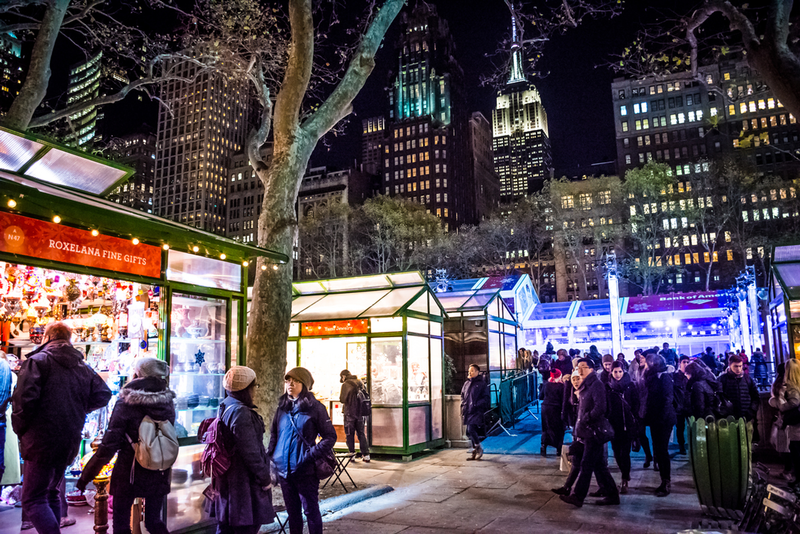 If you’re in New York for the holidays, you’re in luck: annual holiday markets offer an opportunity to mix sightseeing with shopping duties and fun winter activities. For decades, the Friday after Thanksgiving has been known as the beginning of the holiday season. With Christmas just around the corner, this can only mean one thing: shopping. There’s no better place than New York City to find amazing deals on Black Friday, but beware! Planning is essential to successful shopping on this day. Any trip to New York has to include at least one item that will bring back all the memories of your vacation. But how to choose the right one for you? 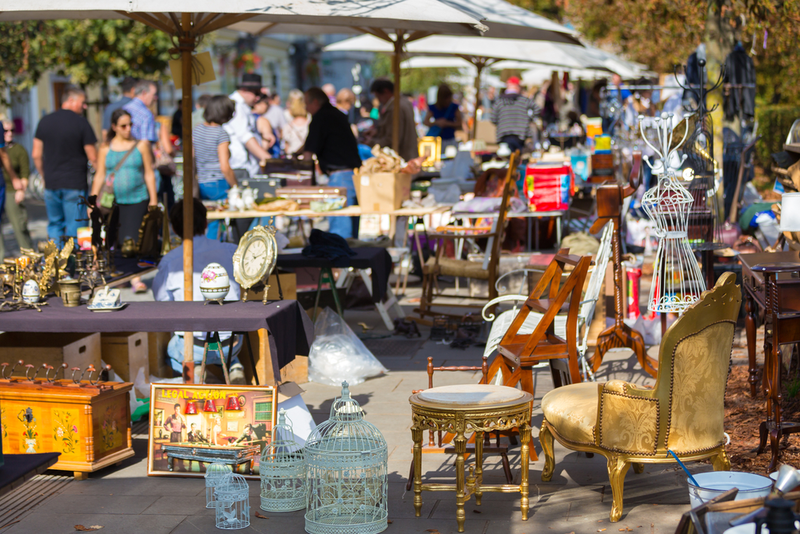 Here’s a list of our top five recommended souvenirs. As one of the top fashion capitals of the world, New York is not short of options for shoppers. 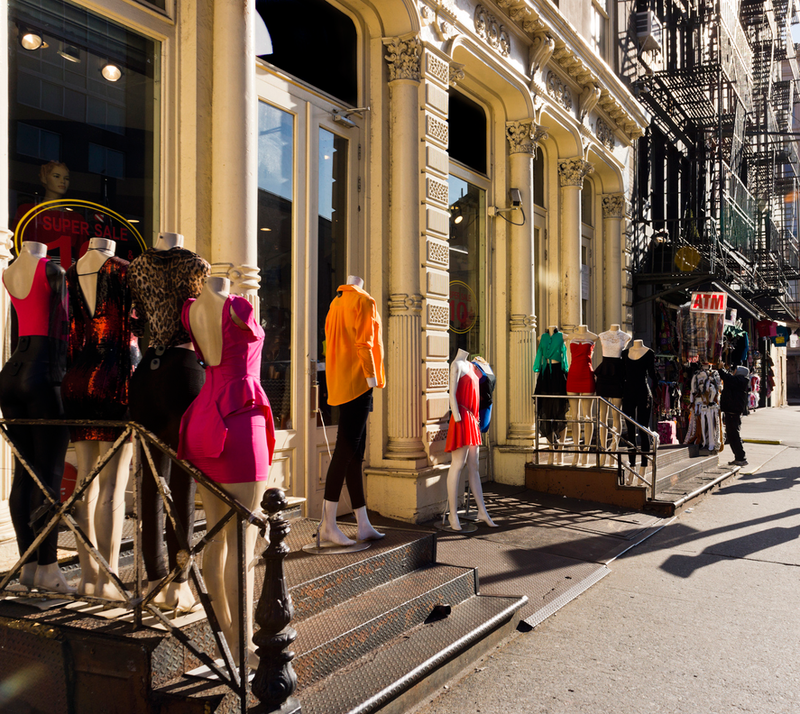 Regardless of whether you are looking for a one-of-a-kind item or a whole new wardrobe, New York has it all. However, this fashion haven doesn’t always come at an affordable price. Fifth Avenue is the most coveted destination for fashionistas, but the price tags are steep.